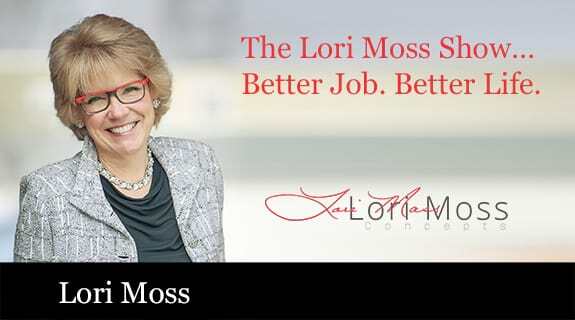 The Lori Moss Show: Better Job. Better Life. talks about What Isn’t Being Said in Business That Keeps You Stuck. Lori Moss knows firsthand the impact professionalism has on careers. A young MBA grad with a great job, unprofessional and stuck. Fed up with being passed over, Lori Moss pioneered a Professional-ism Concept that works! In a few short months, Lori Moss TRANSFORMED from being stuck to being sought after.